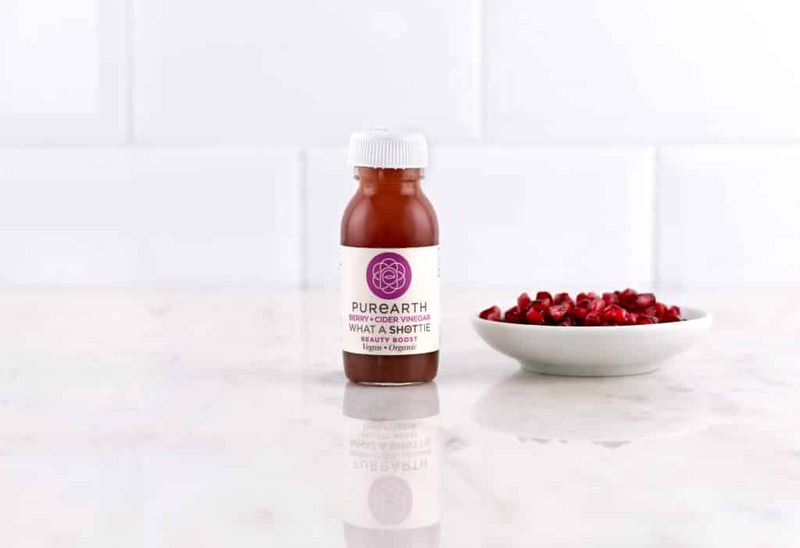 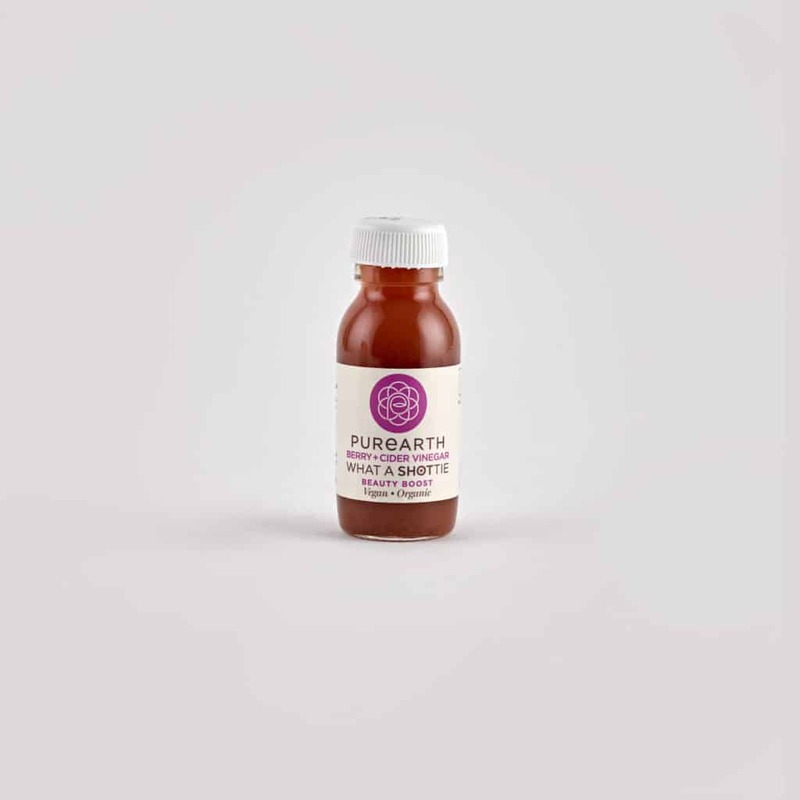 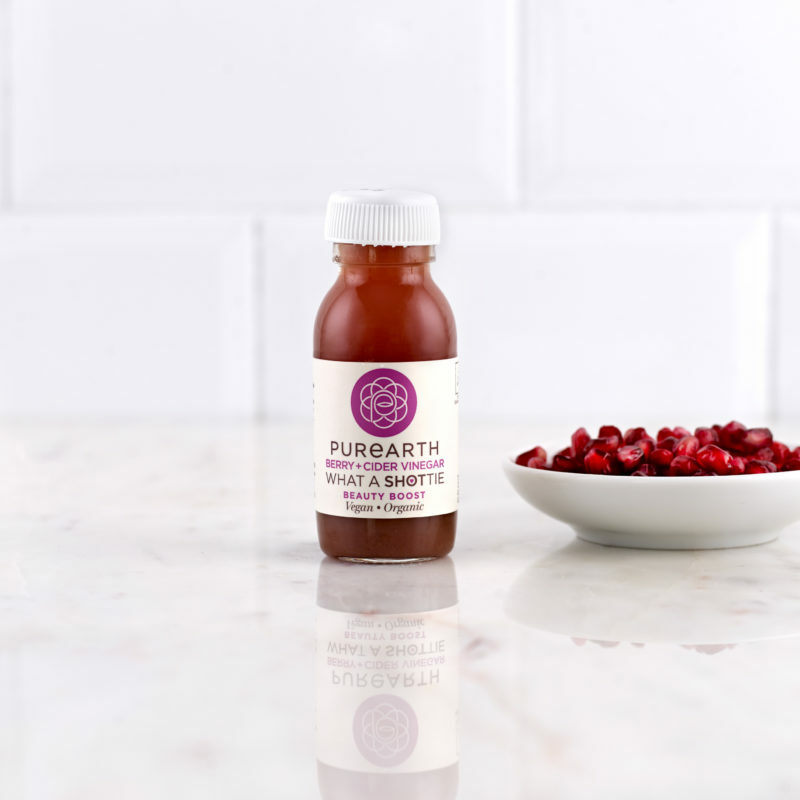 Our beauty shot contains some of the highest antioxidant rich foods and is also high in Vitamin C. It’s the ultimate combination for your complexion as antioxidants help protect skin by limiting the production of free radicals which can damage skin cells. Apple cider vinegar supports good gut health and also assists with radiant skin. 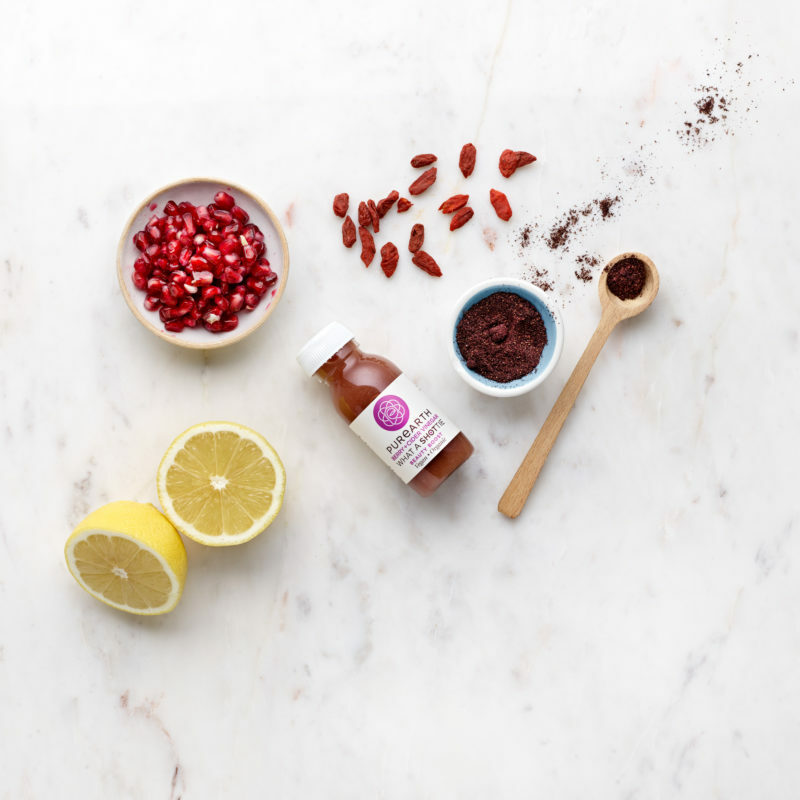 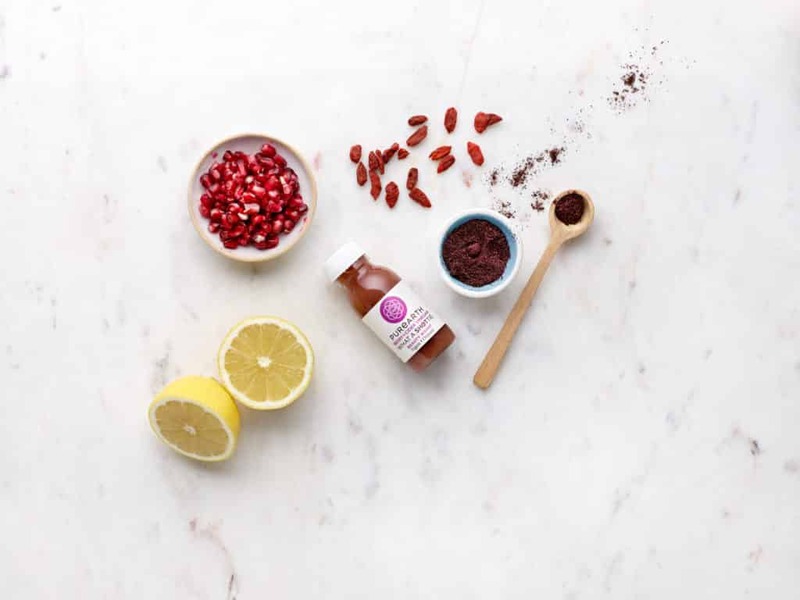 Organic Ingredients: Lemon (42%), Pomegranate (28%), Apple, Apple cider vinegar (9.6%), Acai, Goji berry powder.